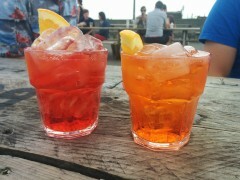 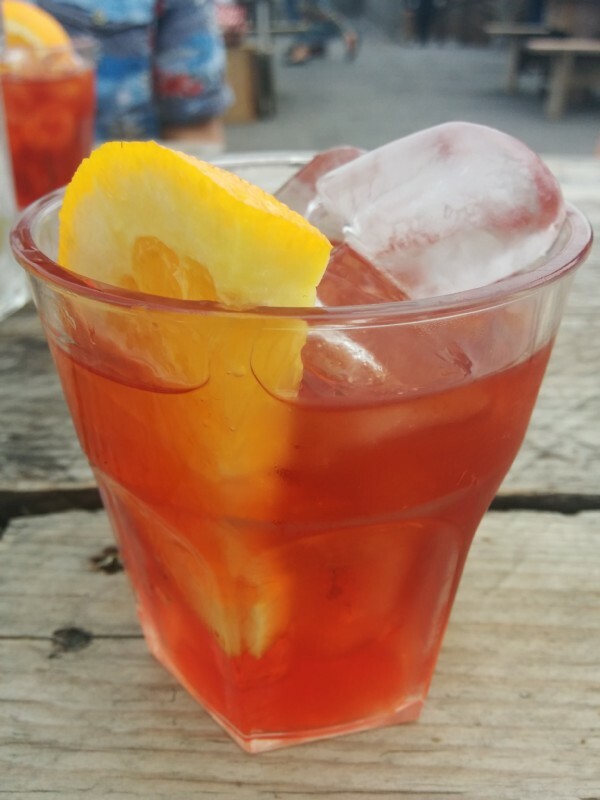 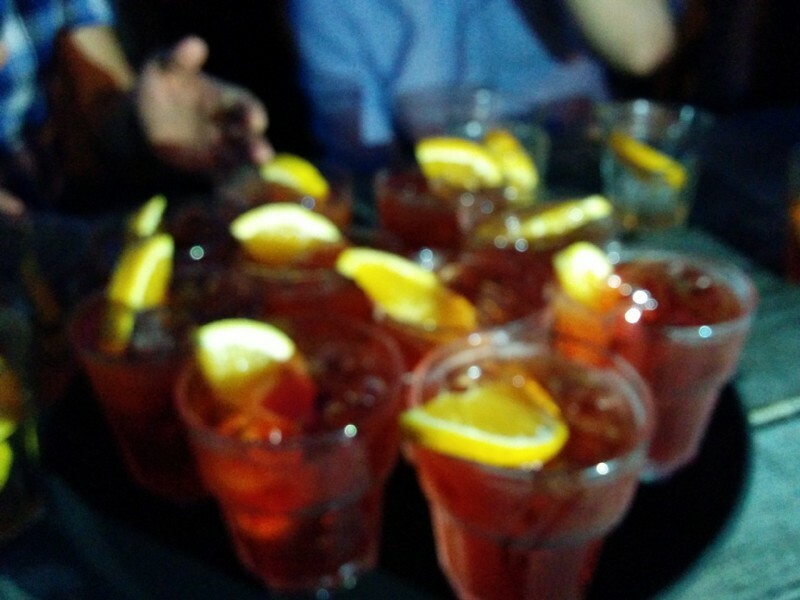 A Campari spritz and an Aperol spritz. 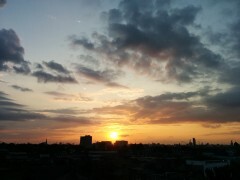 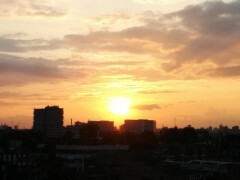 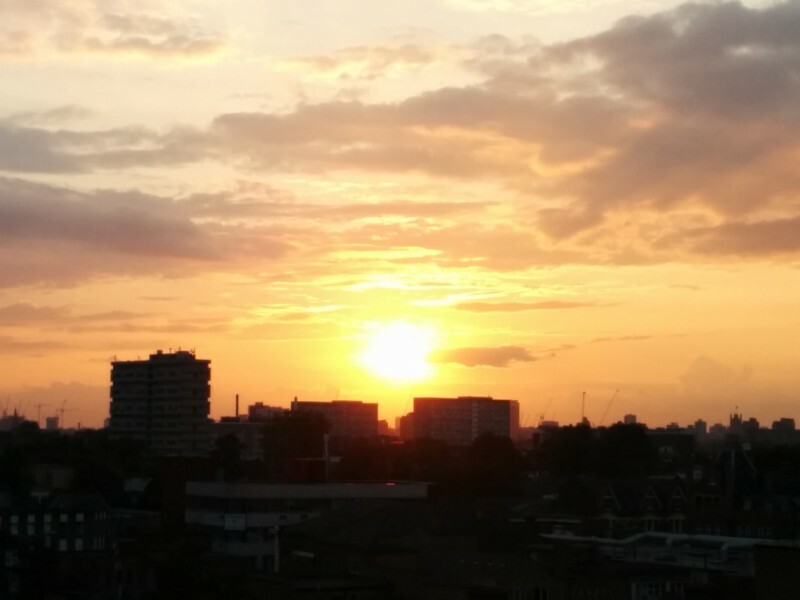 The sun setting over London. 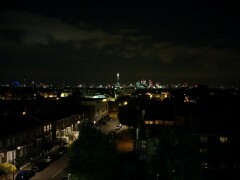 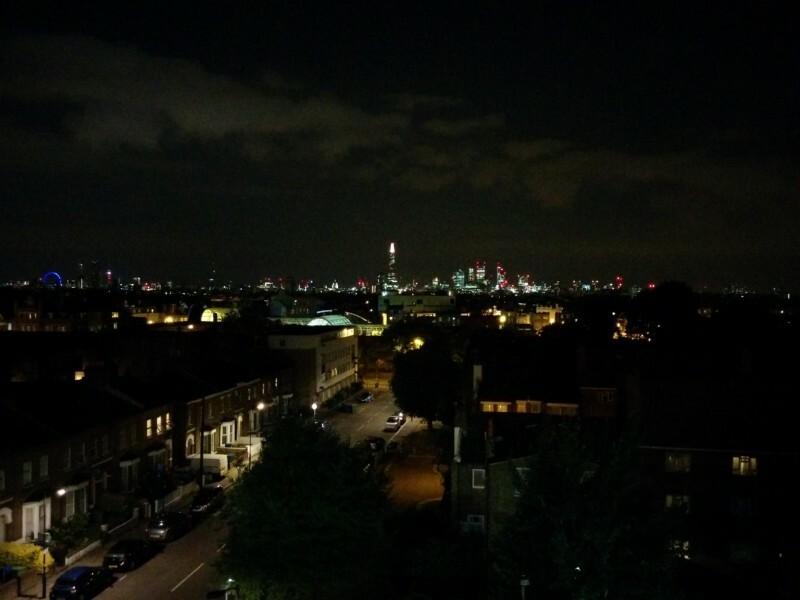 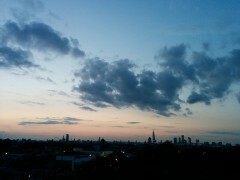 Night time view over Peckham to London. 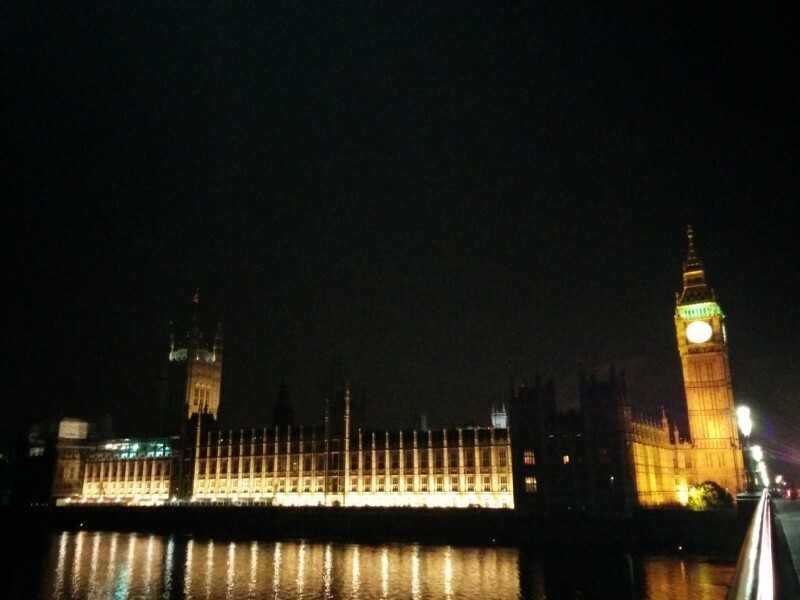 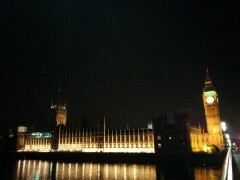 The Houses of Parliament, as seen on my way home.